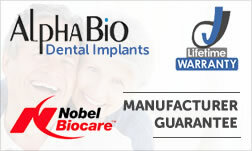 Bone grafts and sinus lifts are used when bone loss has occurred in a patient wanting dental implants. 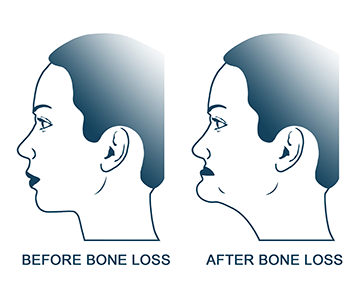 Bone loss is caused by both tooth loss and periodontal disease. You may not notice any difference straight after an extraction but over time your cheeks will become sunken and your appearance will age quickly. The good news is, bone grafting or bone regeneration and dental implants will prevent this from worsening. 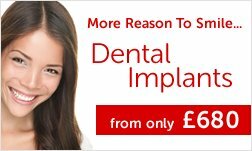 The key to the success of a dental implant is the quantity and quality of the bone that it’s going to be fitted to. 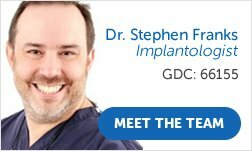 If the bone isn’t as strong as it should be, the implant won’t be sturdy enough to hold the crown and will result in a failed implant. Some people suffer from bone loss following periodontal disease or the loss of a tooth. These people may think that their only option is to have dentures to replace their missing teeth but at Perfect Profiles, this is not the case. 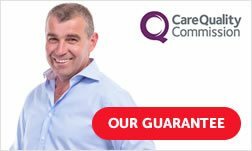 Our expert team are able to perform a procedure called a ‘bone graft’ which regenerates the bone, allowing them to have dental implants fitted. The oral surgeon will add a biocompatible bone grafting material to the area where there is significant bone loss. This new bone will need up to six months to fuse with any existing bone. 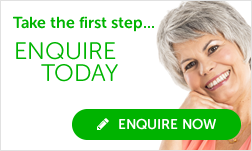 Depending on how much bone is needed, your implant may be able to be fitted at the same time, or you may have to have it fitted in a separate appointment. This will be discussed at your free dental consultation. Your sinuses are just behind your cheeks and on top of your upper jaw. In order to have dental implants placed, there needs to be sufficient bone in this area and to ensure that the sinuses are not too close to the jaw. If this is the case for certain patients, they can still have dental implants but will need to have a sinus lift procedure beforehand. During a Sinus Lift, a specialist oral surgeon will enter the area where the teeth have been extracted and lift the sinus away from the space. They will then lift the membrane of the sinus to fill that now empty area with biocompatible bone grafting material. This will give the patient more bone in their upper jaw to support the dental implant when it is placed, ensuring that the implant or implants does not enter the sinuses. Not every patient who needs dental implants will need to have a sinus lift procedure. 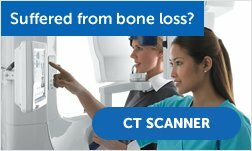 Nevertheless, one of our specialist oral surgeons will be able to see if this is required at your free consultation by taking a panoramic x-ray. 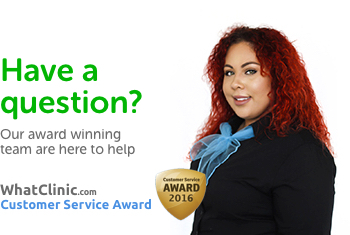 To register your interest in this procedure, click here to book your consultation today. 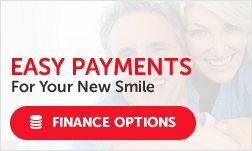 Perfect Profiles offer low-cost dental treatments without the compromise. We only use the best materials on the market. We use companies such as Geistlich to supply the biocompatible bone material that we use within our bone grafting and sinus lift treatments. 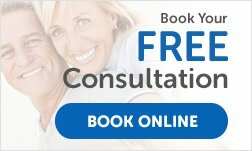 We offer a free initial consultation for people to find out more about their options and if any bone grafting or a sinus lift is needed upfront, before making the decision to proceed.